“Preservation, done well, is a balanced combination of head & heart. The head may hold the technical knowledge but the heart tells us why we're drawn to preserve the past. Good preservation is also a matter of understanding the history of people & places. In our view a project is never simply about preserving a structure or a site. Rather, our efforts preserve the character & spirit of a place & the people who've inhabited it. I've committed the past 17 years at Liollio to developing a balance between the preservation of historic buildings & the needs of modern life. 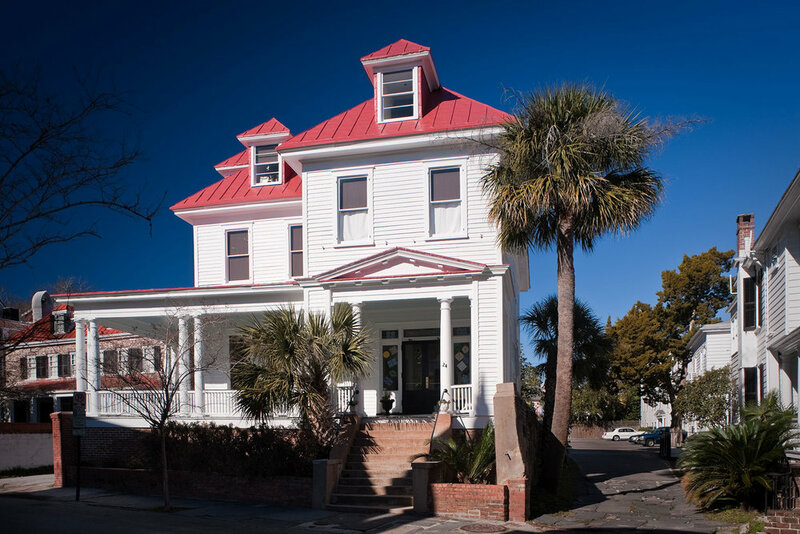 I'm honored to be a Principal at Liollio and am also honored to serve on the City of Charleston Board of Architectural Review, which has oversight on all renovation & new construction in the city's historic district." 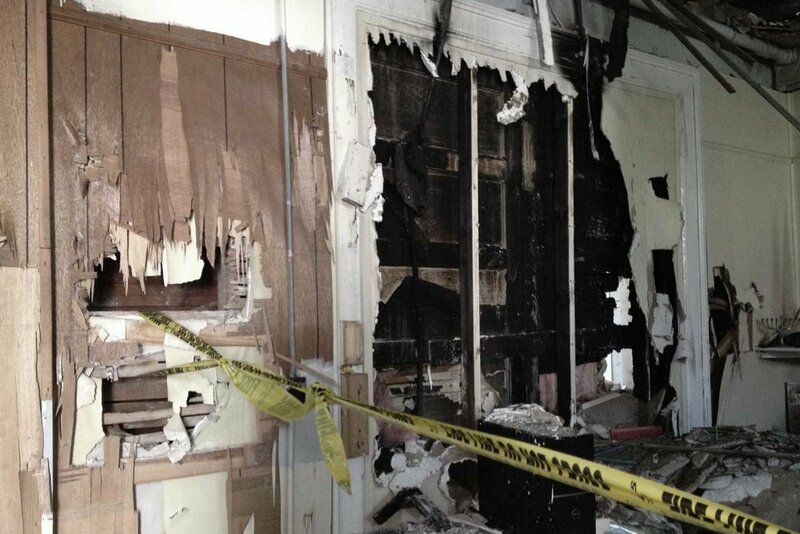 First Baptist Church & School have used this former residence as a classroom building for nearly 70 years. 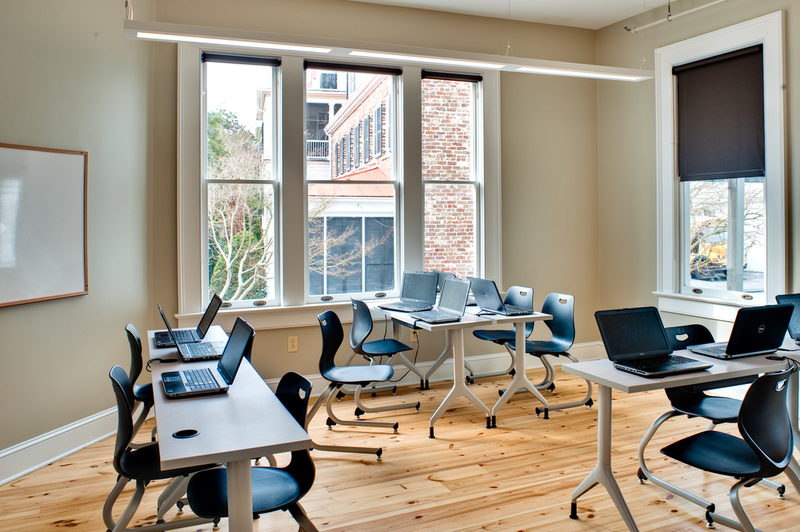 After a severe electrical fire closed the building in 2012, Liollio was retained to provide a Condition Assessment Report & then to execute a program of preservation & rehabilitation transforming the building into a 21st Century educational space. The goals for this project were not only to repair the fire damage but also to increase the shared space between the church & school, streamline traffic, provide a welcoming presence, optimize use of limited space & improve energy efficiency. We provided campus visioning exercises with key groups while also coordinating communications between the school & surrounding neighborhood. 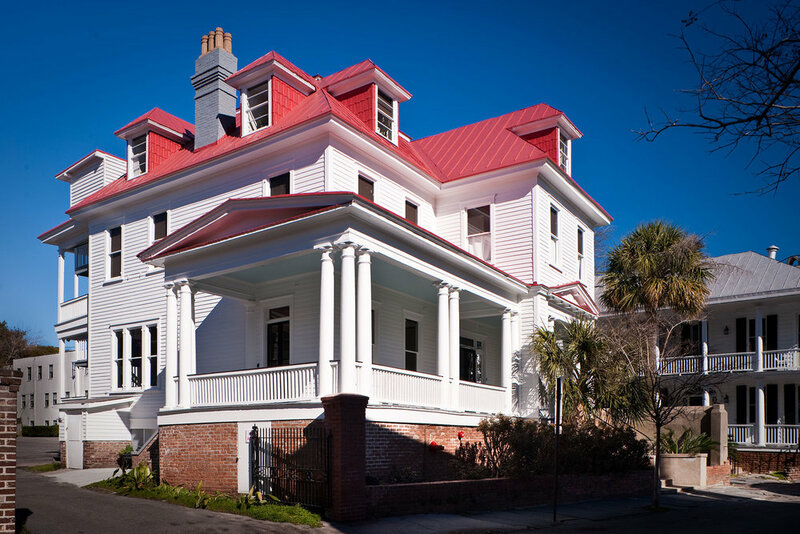 Liollio worked closely with the Preservation Society of Charleston & Historic Charleston Foundation, City Zoning & BAR staff to achieve project approval. View before and after images above to see the amazing transformation. 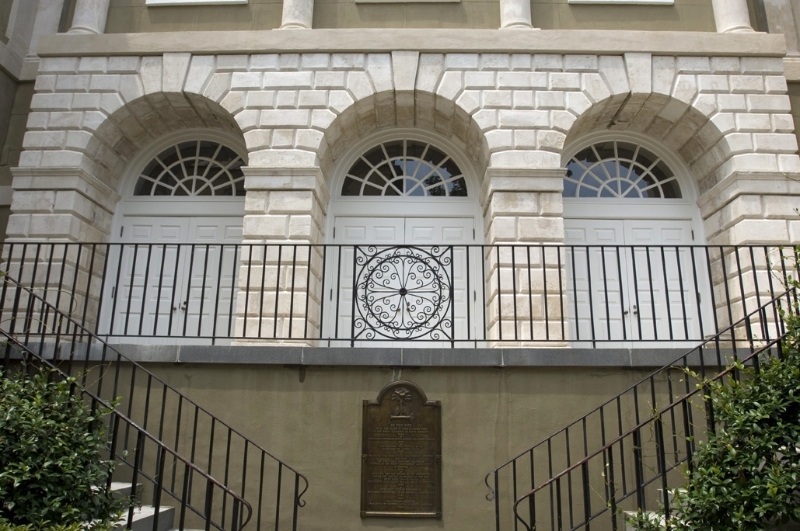 The Old Exchange Building is a National Historic Landmark & is considered to be one of three most historically significant colonial buildings in America. 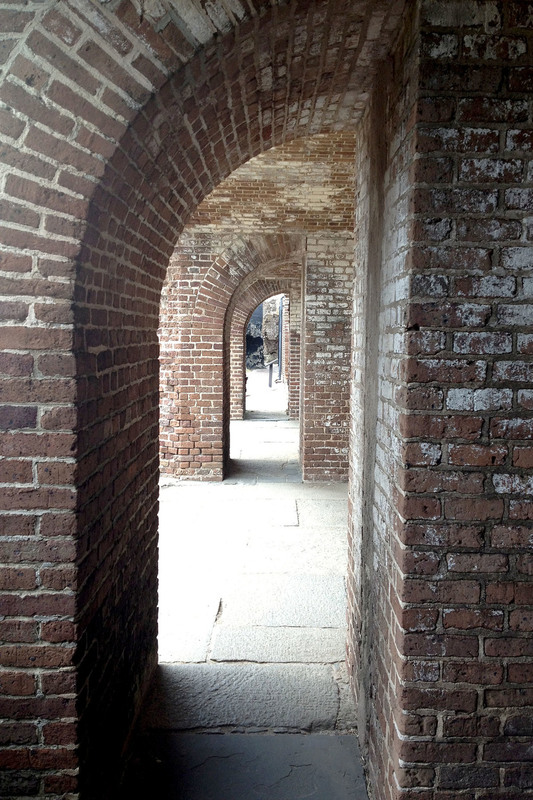 This 235-year old structure requires constant care - a task amplified by a harsh coastal environment, vibration from heavy traffic & past repair attempts. 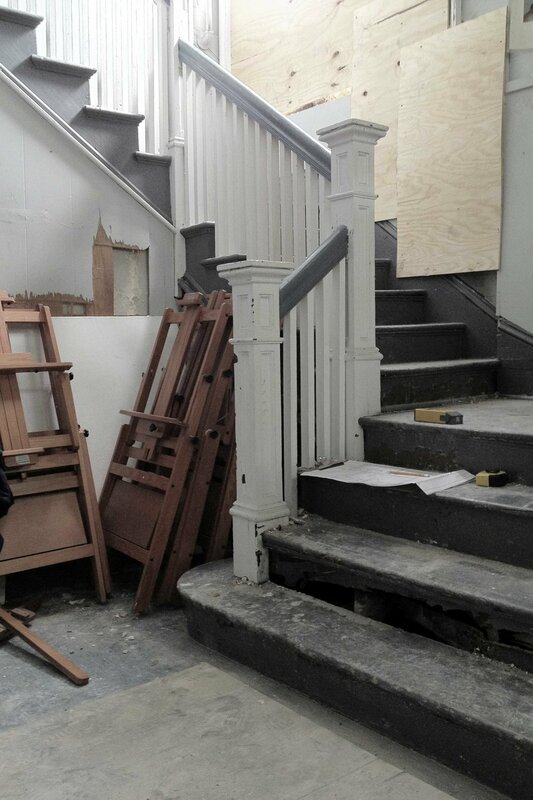 Good preservation is a meticulous, hands-on intensive exercise which closely follows the recommendations of the Secretary of the Interior's Standards for the Treatment of Historic Properties. 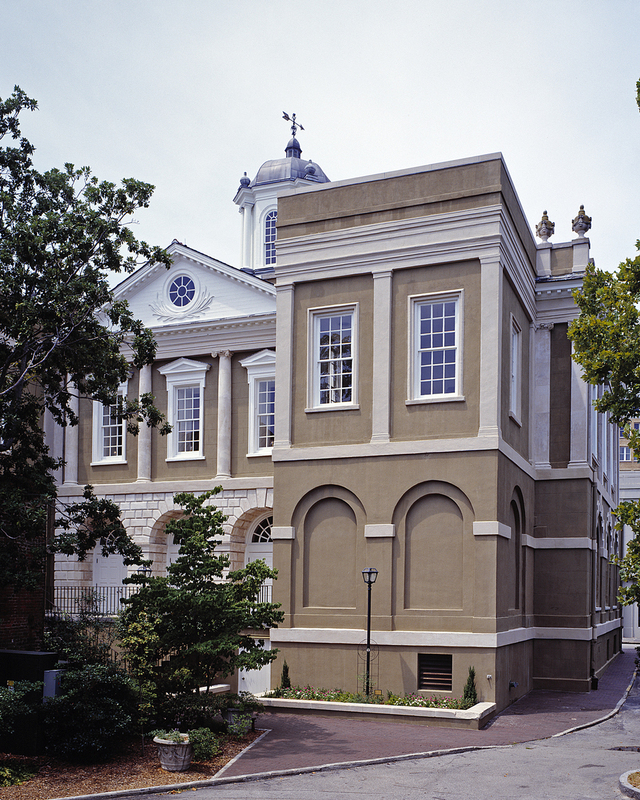 Through extensive research & careful materials analysis the exterior was preserved employing certain common sense construction materials & methods originally used on the building over two centuries ago. The structure known as the Marshlands House was built upon the Ball rice plantation & was listed in the National Register of Historic Places in 1973. 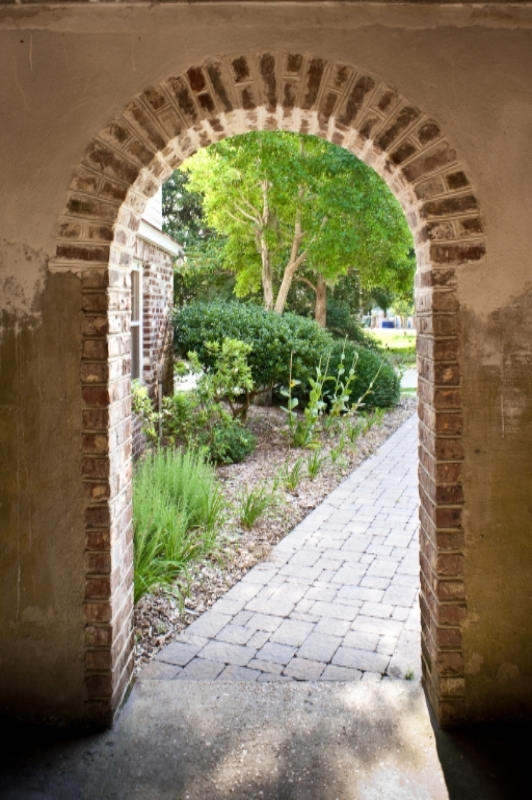 When the threat of demolition arose the local preservation community collaborated to save the Marshlands House by accepting the house as a gift & relocating the structure by barge across the Charleston Harbor to historic Fort Johnson on James Island SC. Referring to the Secretary of the Interior Standards, the design team determined the change in context would make restoration to any pre-1961 date generally inappropriate, instead suggesting a preservation approach. 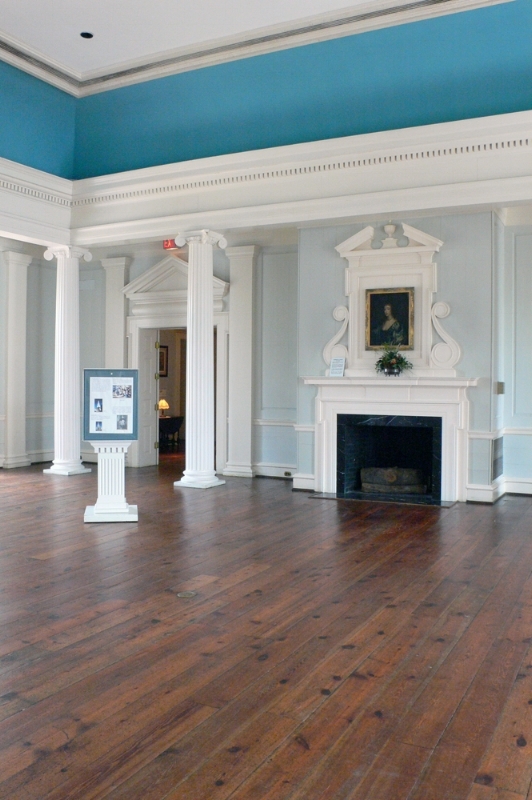 The new site & orientation does present the building's beautiful full-width porch with commanding views of Charleston Harbor. The project team decided to expand the scope to restore the (now) North porch detailing by reversing two exterior modifications conducted during the house's many different occupancies. The poorly repaired, coated terne metal roof was replaced in-kind using hand-seamed details appropriate to the structure. 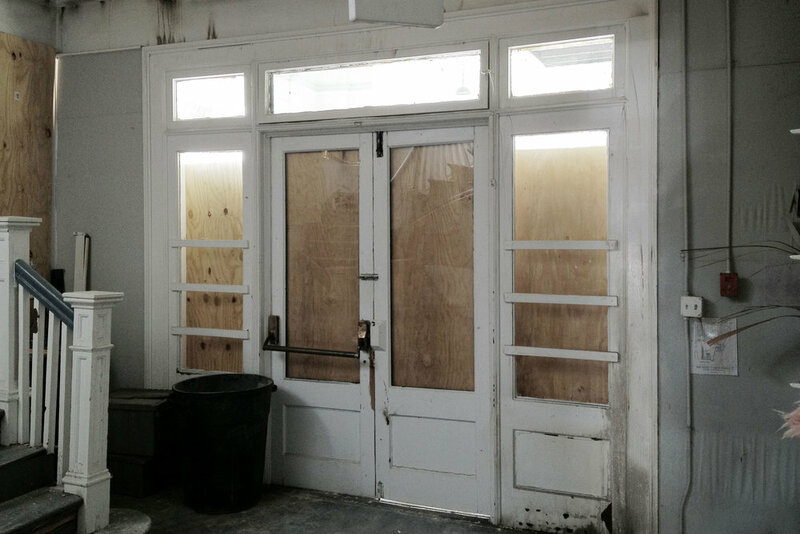 The extensive repair & refinishing of the building fenestration & siding were included in the preservation efforts. Removal of caulk from the siding lap joints required two weeks' labor. Careful replacement of lost or broken shutter hardware completed missing details. Mahogany framed copper window screens were reintroduced allowing the occupants to ventilate the building as originally designed. 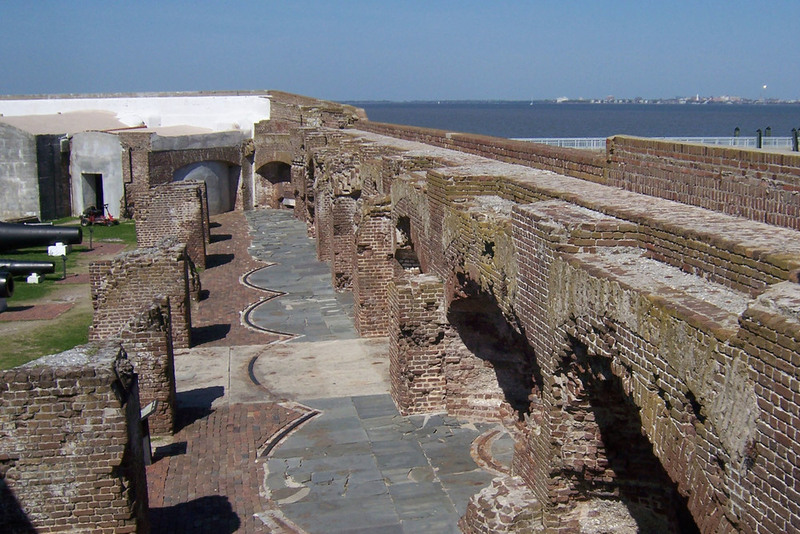 Liollio was retained by the National Park Service to prepare a Historic Structures Report for Fort Sumter & Battery Huger. This report has two primary objectives: to provide a concise history of the architecture & to evaluate treatment options for the historic features still visible today. The purpose of the history section was to research & evaluate the past as a way of explaining the present. 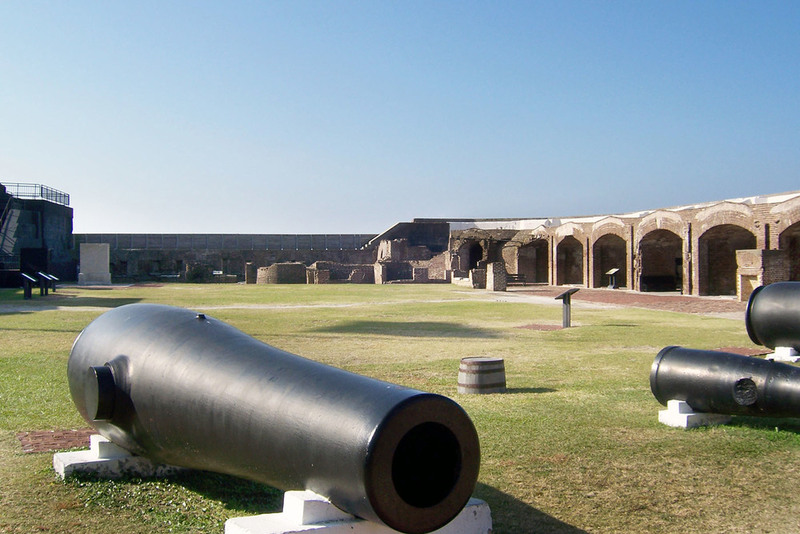 There are numerous existing present day features that do not correspond to original 1829 plans for the Fort; making it crucial to evaluate past historic events to determine when, how & why various changes were made. This helps clarify the Fort’s history & helps set historic priorities for where preservation & rehabilitation efforts need to be focused. 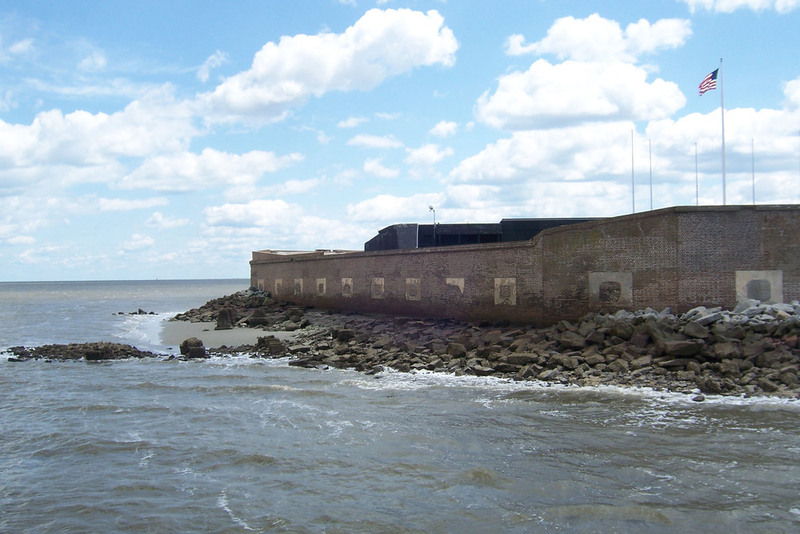 While the history of Fort Sumter & Battery Huger is significant to this report, the primary focus consisted of evaluating the existing conditions & preparing recommendations for preservation or rehabilitation. 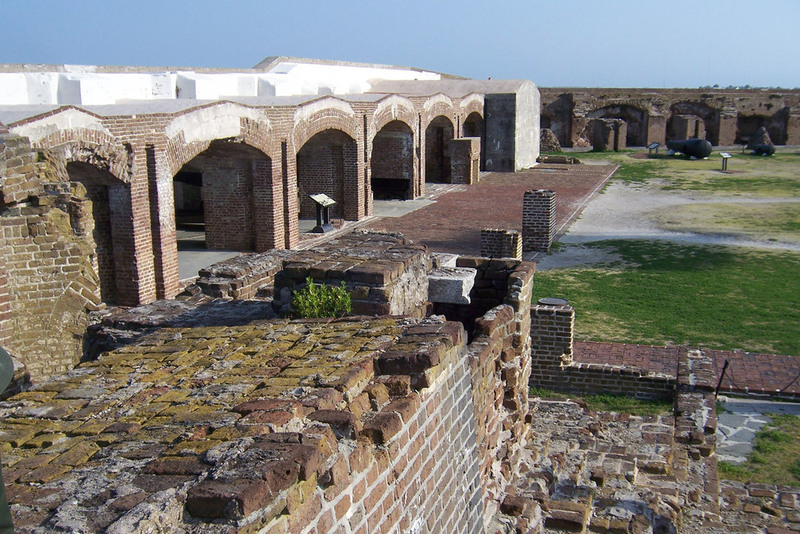 Many hours were spent completing on-site evaluations of the Fort’s materials investigating how these materials from different time periods now work together. 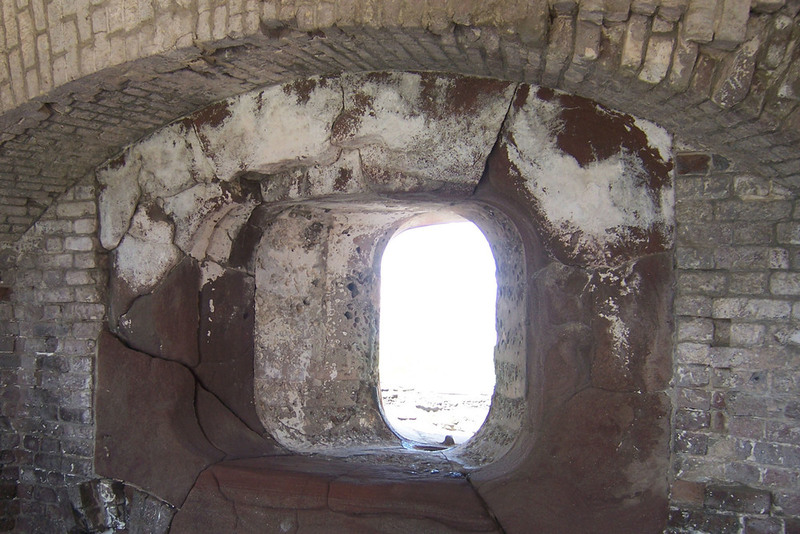 It was important to evaluate these areas & recommend a solution for correcting the problems without negatively impacting any historic material.